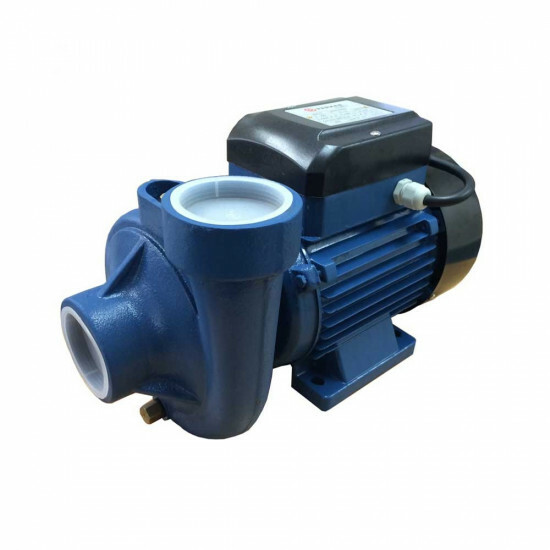 Great value for money and high performing our Parker 1.5" centrifugal garden/pond water pump was made for domestic or light agricultural use. Thanks to its low-cost and reliable performance it has become one of our most popular garden pumps, capable of distributing clean water and fluids efficiently and easily. The Parker 230v centrifugal garden pump delivers a high flow rate of 233 litres per minute making general agitation, watering, and other low pressure tasks just as easy as the initial installation itself. These pumps should be installed in a covered area, protected against the weather and should never be allowed to run dry.